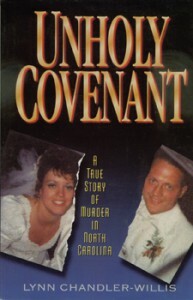 Our latest true crime work, Unholy Covenant—A True Story of Murder in North Carolina, is off the press. The author, Lynn Chandler-Willis was guest of honor at a launch party May 25 in the her hometown, Pleasant Garden, N.C., where the crime occurred. Later, on June 27, the she will sign books at Barnes & Noble, in Greensboro, N.C., from 7:00 pm to 9:00 pm. St. Martin’s Press, New York, has purchased mass market rights to Unholy Covenant, by Lynn Chandler-Willis. The mass market version of the North Carolina true crime is scheduled for release in the summer of 2001. 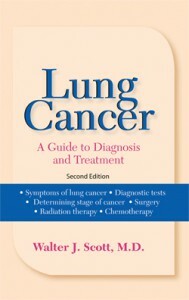 Lung Cancer—A Guide to Treatment and Diagnosis, the next Addicus consumer health title comes off the press in June. 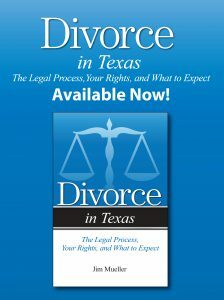 The author, Walter Scott, M.D., is a thoracic surgeon with a special interest in lung cancer. Part of his message is that a vast majority of lung cancer patients are not referred to cancer specialists for optimal treatment. Although lung cancer is a serious disease, strides in treatment have been made in the last five years. 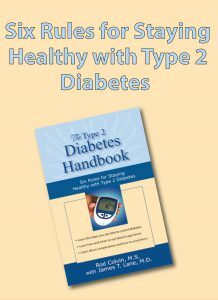 Addicus Books is seeking manuscripts on consumer health topics to add to our growing list of health titles. Submission guidelines are available on this website.